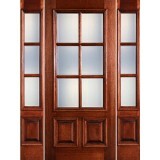 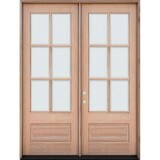 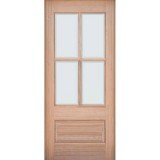 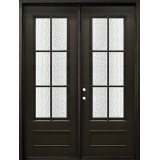 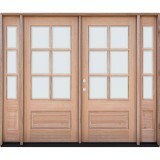 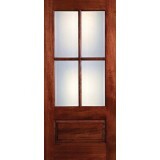 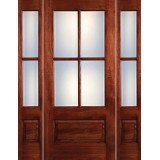 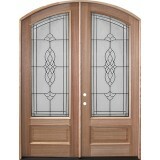 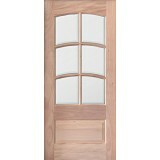 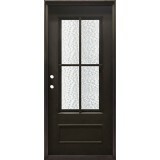 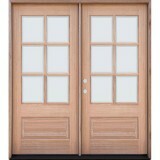 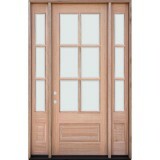 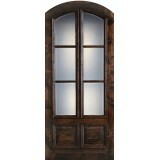 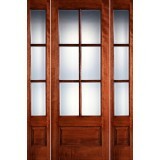 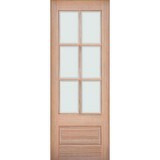 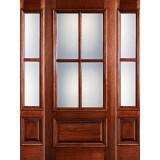 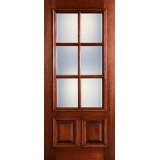 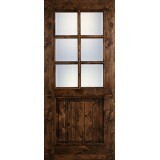 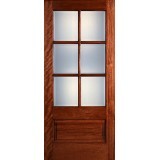 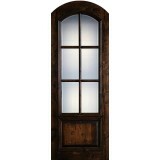 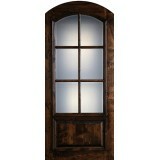 Saginaw Surplus has a huge selection of discount Tiffany TDL door units. 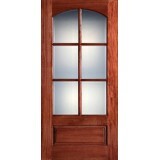 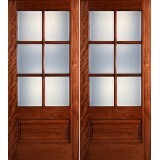 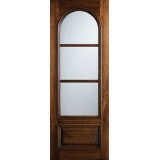 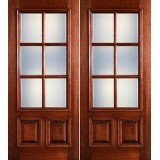 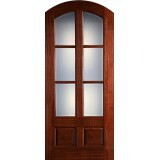 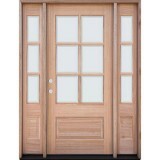 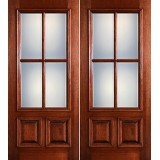 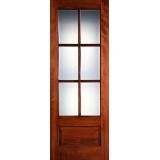 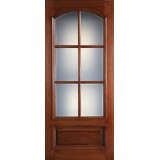 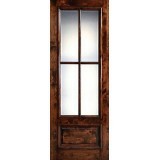 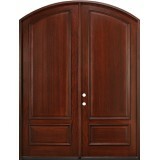 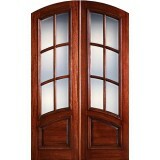 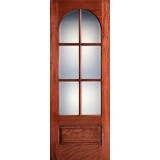 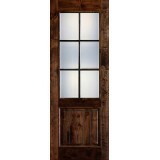 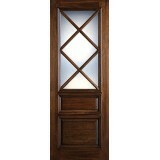 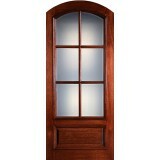 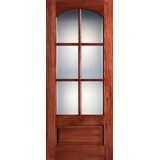 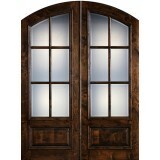 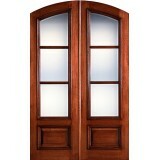 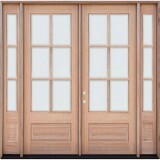 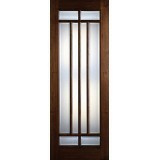 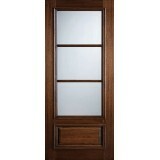 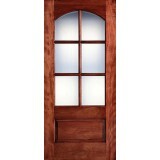 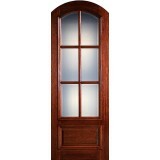 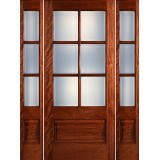 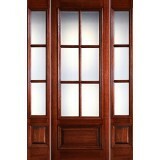 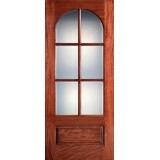 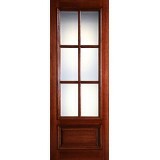 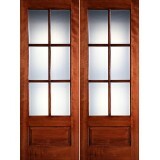 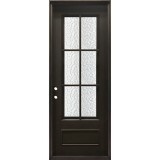 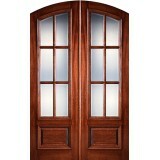 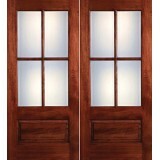 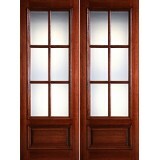 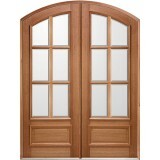 These beautiful mahogany, knotty alder and iron doors are available with a variety of TDL design styles. 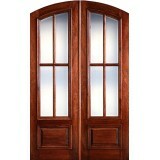 You wont find prices like these anywhere else in Dallas or Fort Worth.